Meet punker at the AHR Expo Mexico! 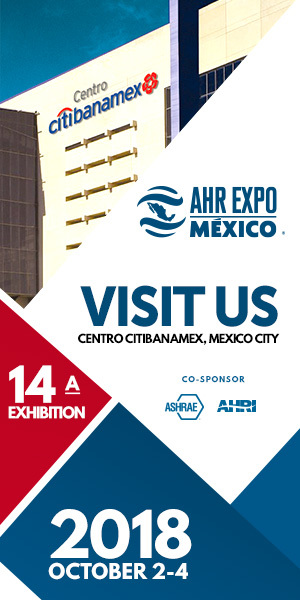 Meet us at the AHR Expo México! Booth #1831 from October 2-4, 2018. MG Asociados will exhibit the D-Series’ highly-efficient fan wheels for unhoused HVAC applications (AHU, Plug Fans, Plenum Fans, etc.). They are your main contact for sourcing punker fan wheels in Mexico. punker Area Sales Manager for the Americas, Frank Mueller, will join the MG Asociados team on site.